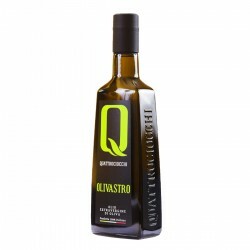 The Extra Virgin Olive Oil Monocultivar is manufactured using one variety of olives differently from the traditionalÊextra virgin olive oil (blend) that is produced mixing different types of olives. 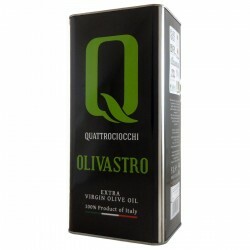 Only a small percentage of the extra virgin olive oil produced in Italy it's a monocultivar because it has aromas, tastes and high levels of antioxidants that only the best manufacturer can extract. 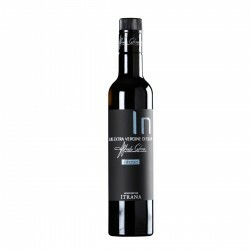 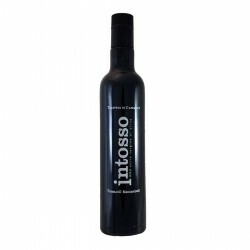 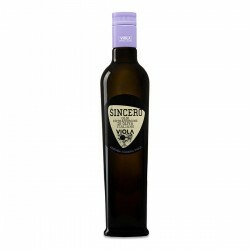 The extra virgin olive oil Monocultivar it's produced thinking not about the result butÊ about the maximum quality, about the perfumes and the high levels of polyphenols.